Salesian Sisters in Cambodia and Myanmar: AT HOME WITH FIRST JOB! AT HOME WITH FIRST JOB! 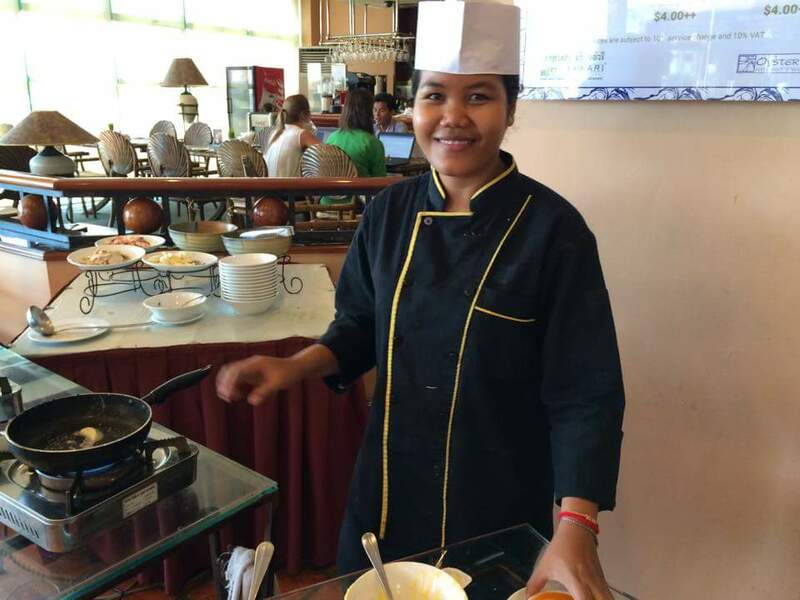 Graduates of Don Bosco School – Teuk Thla (Home and Food Management) put to use their culinary skills at Topaz Restaurant, Himawari, and InterContinental hotels with ease and confidence.